Today I have a roundtable discussion with 3 seasoned Disney travel agents. 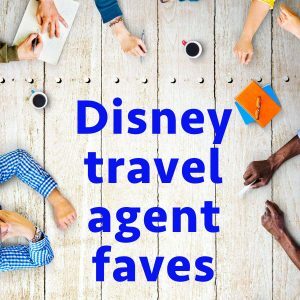 We'll discuss our favorite Disney things, what we're looking forward to, and what it takes to be a travel agent. I also have a quick tip in case you have an emergency medical need in the parks. Must love Disney, be knowledgeable about Disney World, be available for clients, ability to plan for others and not just for yourself, and realization that it can be a lot of work. 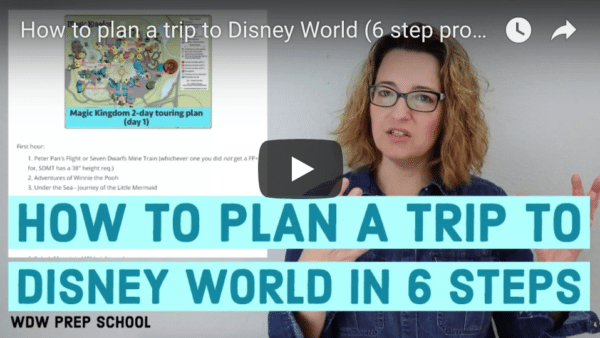 Interested in becoming a Disney travel planner? Submit your application at http://www.keytotheworldtravel.com/join-our-team. To have your trip handled by Key to the World Travel, submit a quote request on their site. Natalie emailed with this tip: "The First Aid stations throughout Disney World are fabulous. We made multiple trips to First Aid for complimentary band-aids, Tylenol, and even sinus medicine.There was never a wait and the staff were very friendly and professional. In addition, our youngest son has some sensory issues specifically related to noise. We didn't anticipate just how loud some rides, including roller coasters, would be for him. Luckily, the fine folks at Disney First Aid were able to provide us with ear plugs for him to use. It made a world of difference and allowed us to participate in rides as a whole family. They really go above and beyond to anticipate their guests needs!" I see the crowds are listed as moderate in the month of October. Do you think the crowds will be lower than predicted due to no freedining in October? Free Dining hasn’t been announced for this year, but if it doesn’t cover October, then that means they think October will be busy. They only offer promotions during less busy times to encourage more people to visit.